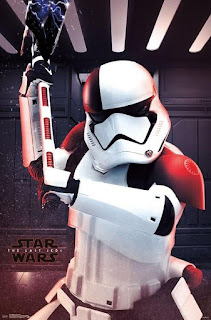 The First Order Executioner stormtrooper with laser axe debuts in EPISODE VIII. 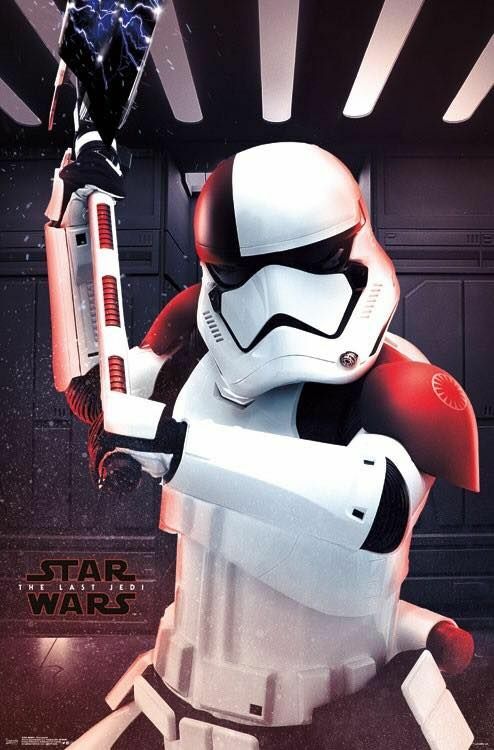 Visually and slickly upgraded in a way that their enthusiastic costume designer Michael Kaplan felt was appropriate for today's 'APPLE generation', the ground-pounder Stormtroopers of the chaos-causing First Order look set to bring further danger and menace to our Resistance heroes during the all-new struggles of The Last Jedi, out next month in cinemas. 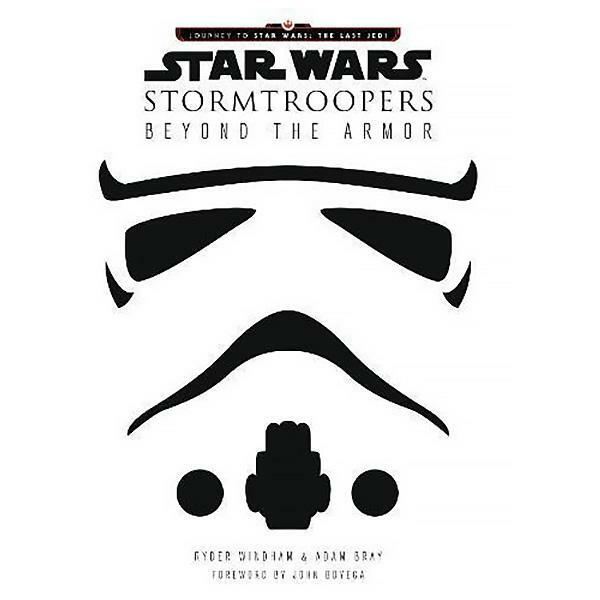 The iconic Stormtoopers in all their superb variations across screen and media, both Imperial and First Order, as well as the Clone Troopers that Prequel-originated them, are the showcase of a lavish and informative new book, out now in the UK from HARPER DESIGN: Stormtroopers: Beyond the Armor. 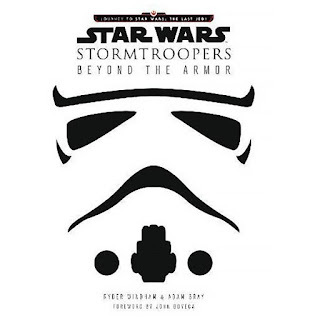 Written by Ryder Windham and Adam Bray (with a fun foreword from new era STAR WARS star John Boyega), it makes for a superb Christmas present and another worthy entry into the Lucasfilm Journey to Star Wars: The Last Jedi overall book release banner during the saga's Fortieth Anniversary. Star Wars: A New Hope, the very first instalment in the beloved science-fiction series, introduced the Imperial stormtroopers—the army of the fearsome and tyrannical Galactic Empire. Charged with establishing Imperial authority and suppressing resistance, these terrifying, faceless, well-disciplined soldiers in white have become a universal symbol of oppression.